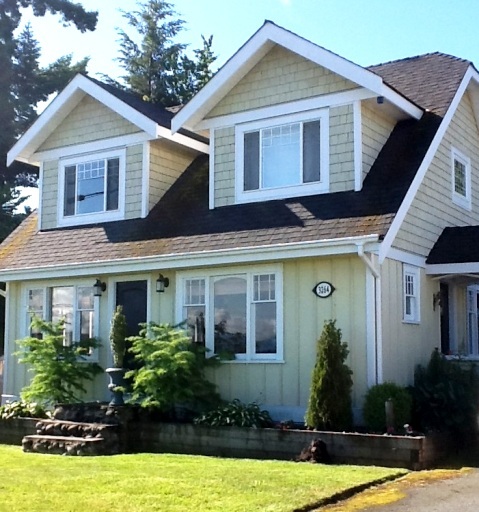 Welcome to our beach house, situated in beautiful Qualicum Beach, British Columbia. With our renovations completed in 2007 this has made our island home getaway a dream come true - see for yourself. Please see our online calendar for available dates for rental. Do you love the beach or would you prefer a round of golf? How about sampling great food after a day browsing the local shops? Whether you're a surfer or a skier, or you simply want a well-deserved getaway, Qualicum Beach has it all. To find out more about Qualicum Beach, visit our community information page.